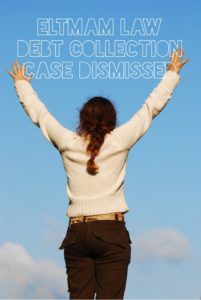 Our client recently discovered for the first time a 2001 default judgment entered against him in the Superior Court of the State of New Jersey County of Passaic, Special Civil Part by junk debt buyer Erin Capital Management and their collection law firm Eltman Law PC when he was notified by his bank that his account had been levied. 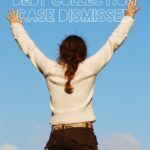 After consulting with our firm, we were retained and discovered that the lawsuit had originally been commenced by junk debt buyer New Century Financial Service and their collection lawyers of choice Pressler and Pressler. We learned that New Century assigned the judgment to Erin Capital 2014. The assignment of judgment comes as no surprise – Erin Capital refers to itself as judgment enforcement experts and regularly buys debts after the consumer has already been sued and a judgment entered.